Housing is provided in private apartments (double or triple occupancy rooms). Fees include: pre-departure info, airport pick-up (Florence), orientation, welcome and farewell dinners, museum card, all course instruction, and a broad range of cultural and extra-curricular activities. One evening each week will be devoted to exploring the city of Siena according to different cultural themes. From Italian social and dining norms, to historical architecture and painting schools, to hidden spaces and secret lore - the cultural outings will not disappoint! Past series have included film night, scavenger hunts, scenic walks, and tower climbs. This series will help you to get the most out of the short time you'll be in Italy, to live life to the fullest and to bond with your fellow student musicians! 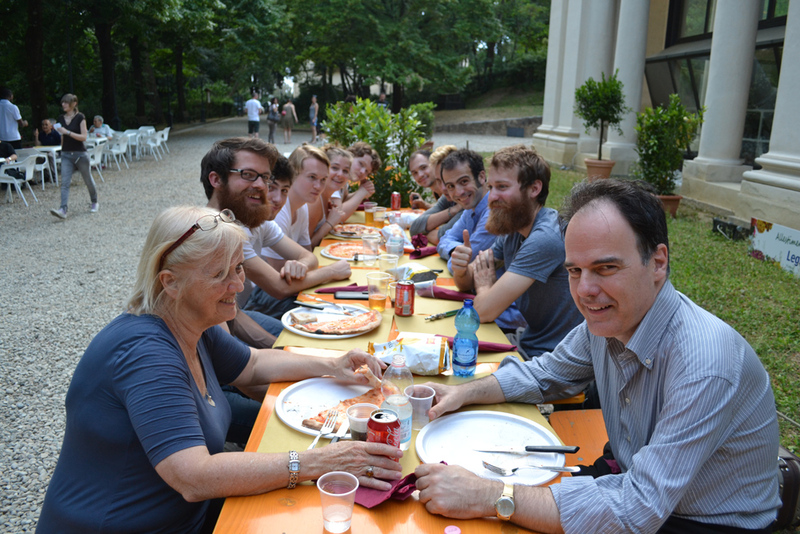 Each year the students of Florentia Consort attend the Alba Music Festival - Italy&Usa to perform. It's a great opportunity to explore Northern Italy including the coast of Liguria and the National Park of the Cinque Terre, where our tour bus will make a stop on the way back to Tuscany. A visit to the Cremona Violin Museum will be also organized. 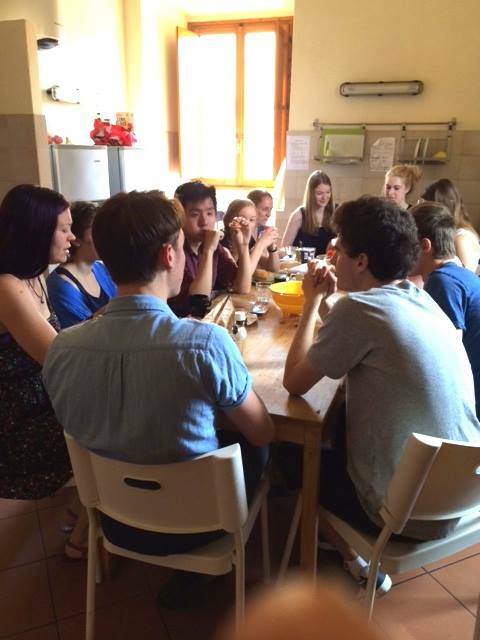 Students will also have most weekends free to plan their own journeys around Europe. Past participants have visited La Scala in Milan, the Opera House in Vienna, and many more culturally important places. The faculty and staff will mix and match ensembles for performances, and you may be doing similar swaps in the group kitchen. Six weeks of summer will be packed with shared meals, breaking bread and then 'breaking a leg' on the stage. Visit our Facebook page to see all the good fun that was had in years past! The Florentia Consort is a Non Profit Cultural Association established in 2014 in Florence, Italy. With its wide-ranging activities in the performing arts, FCO seeks to prepare the young musician to take on a transformative, challenging role as an artist in the 21st century.